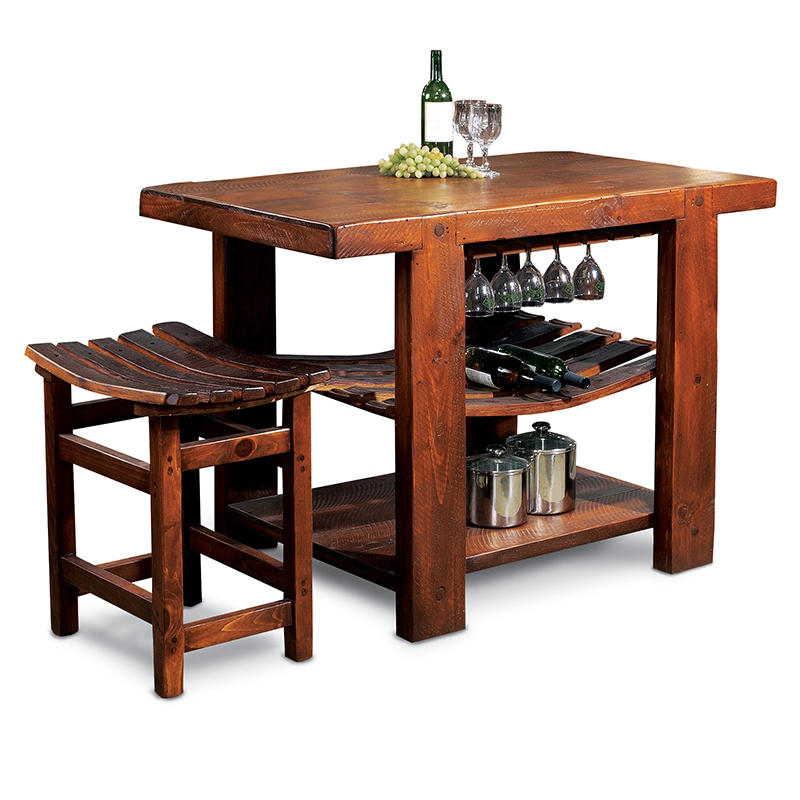 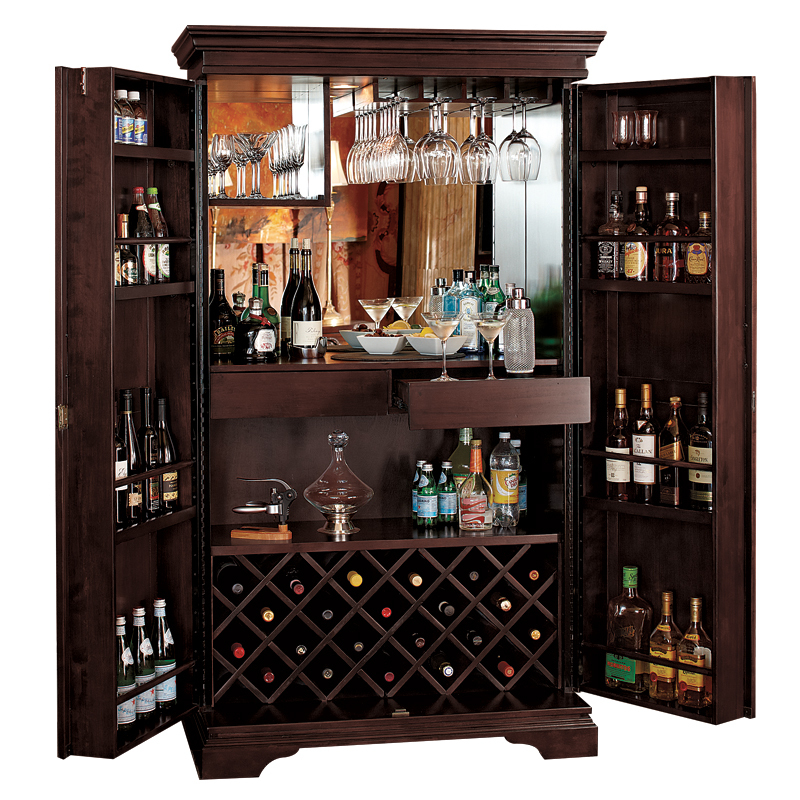 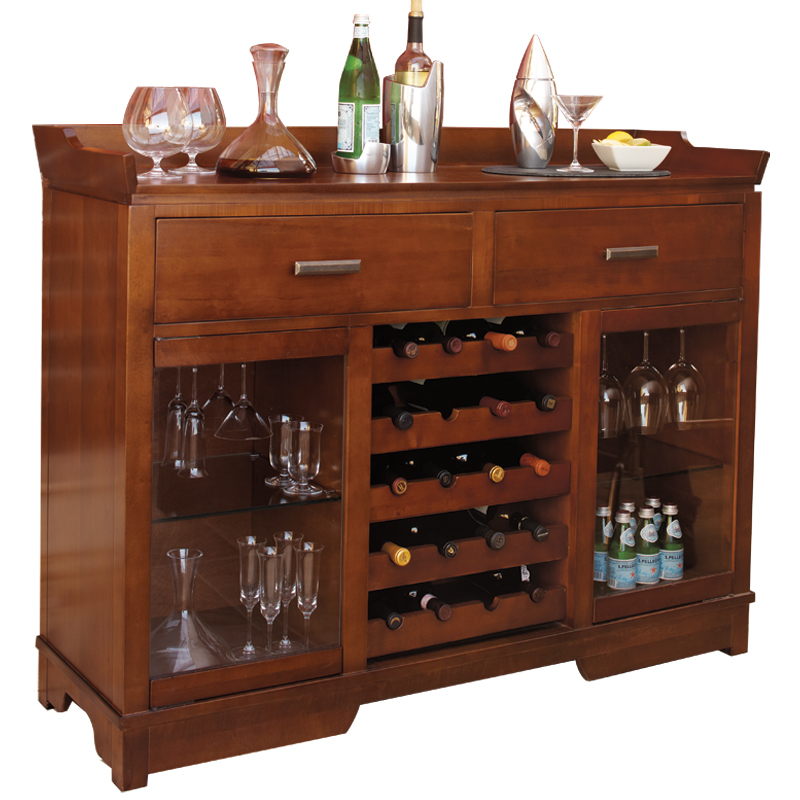 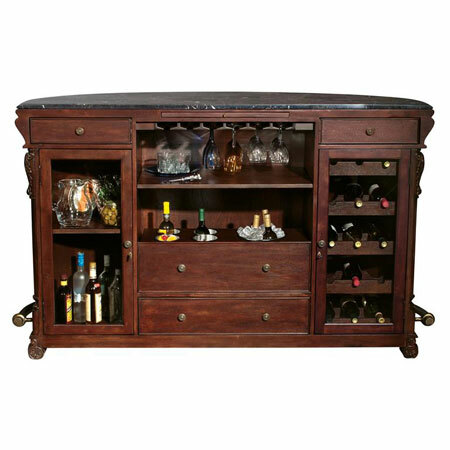 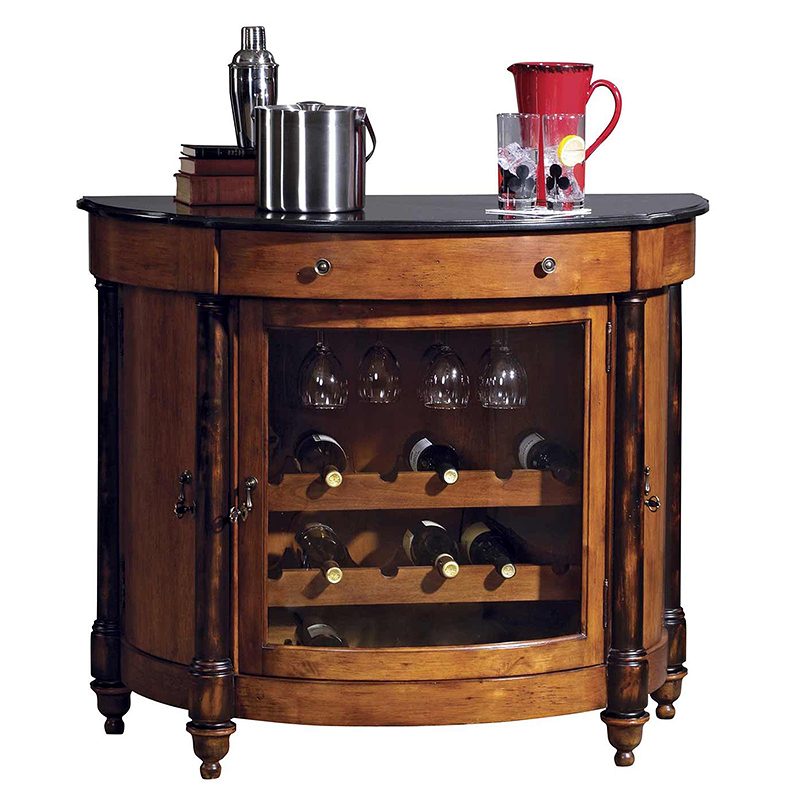 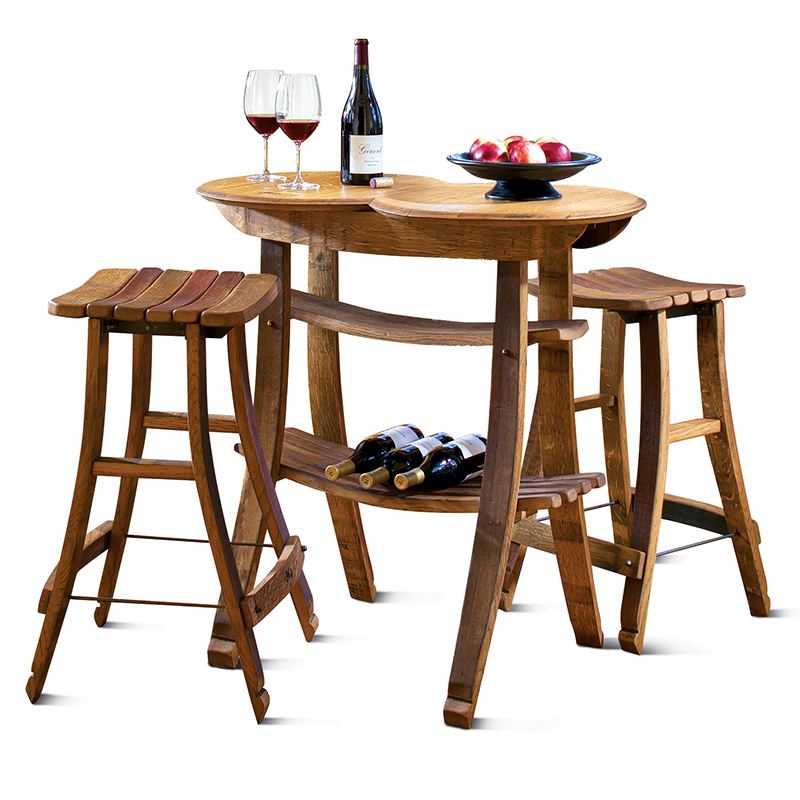 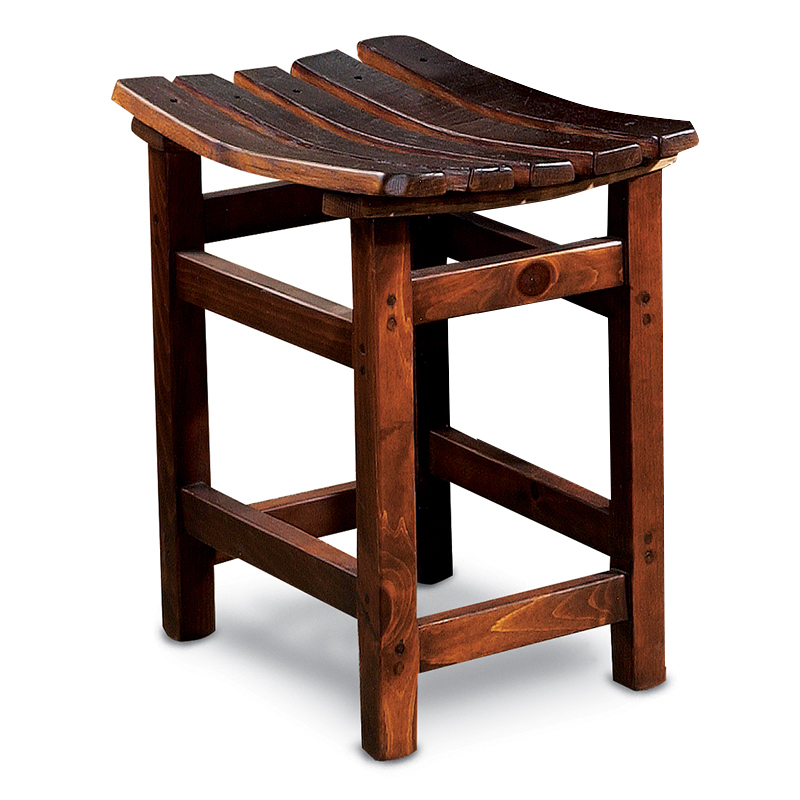 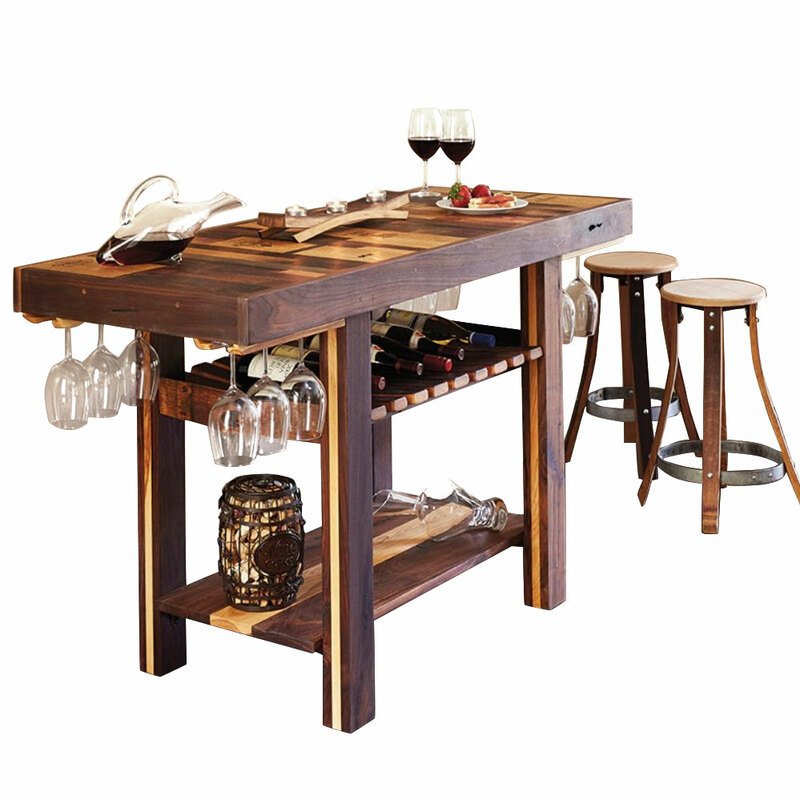 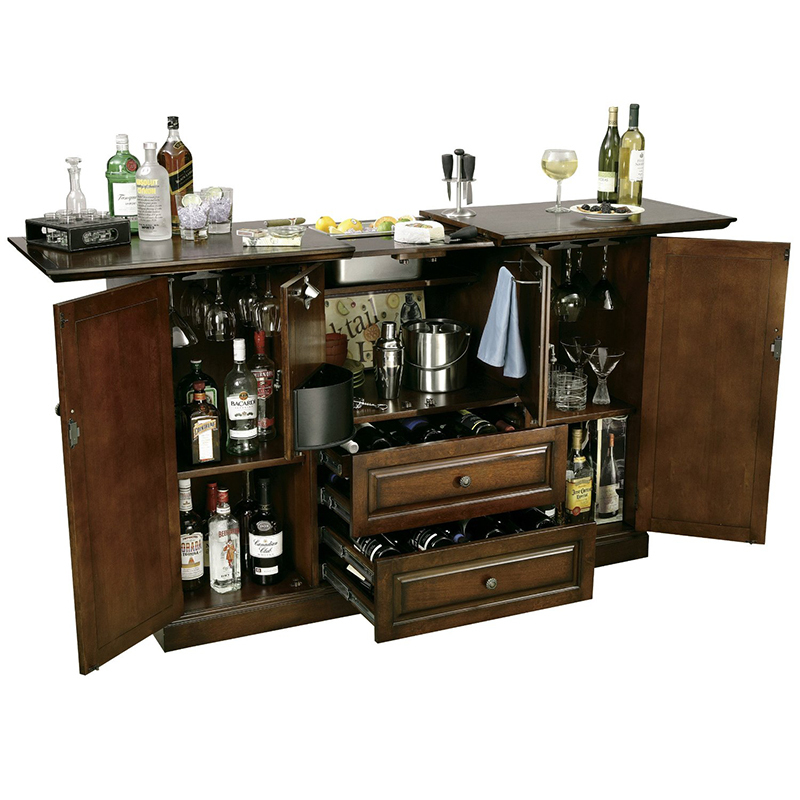 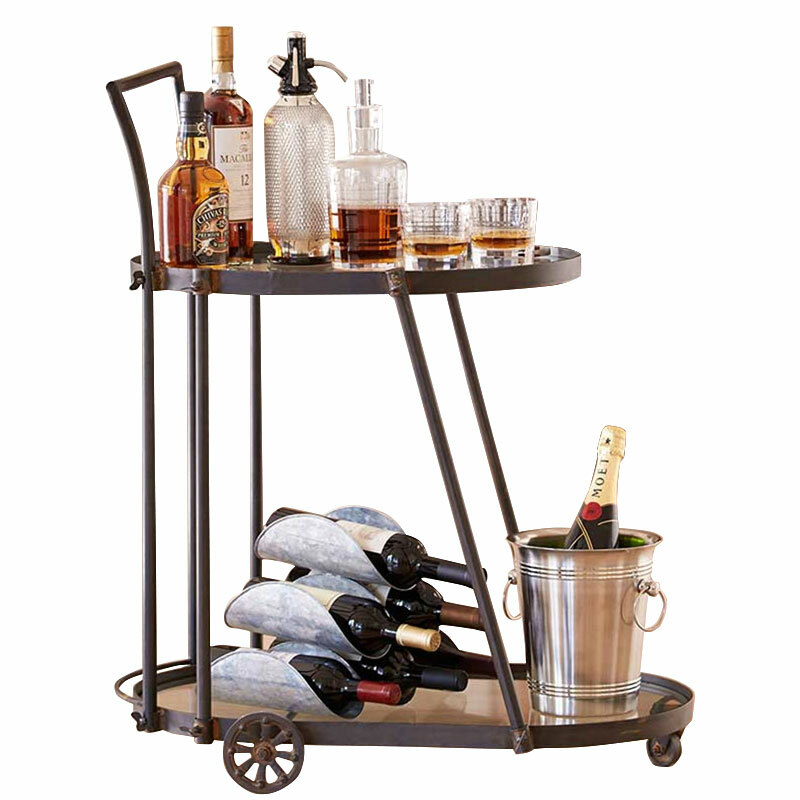 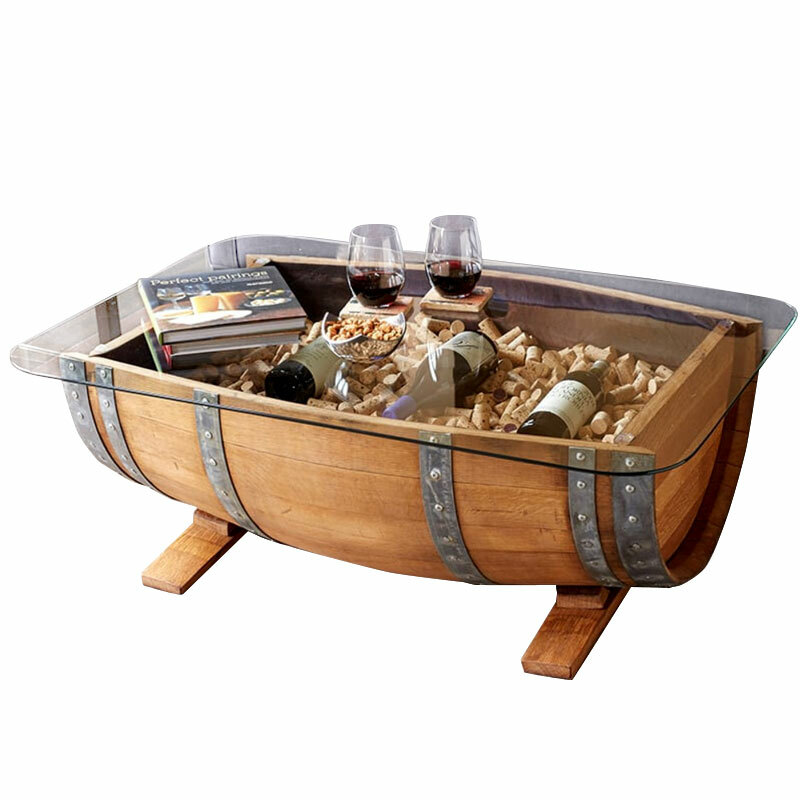 We offer wine bars and furniture in many shapes, sizes and materials. 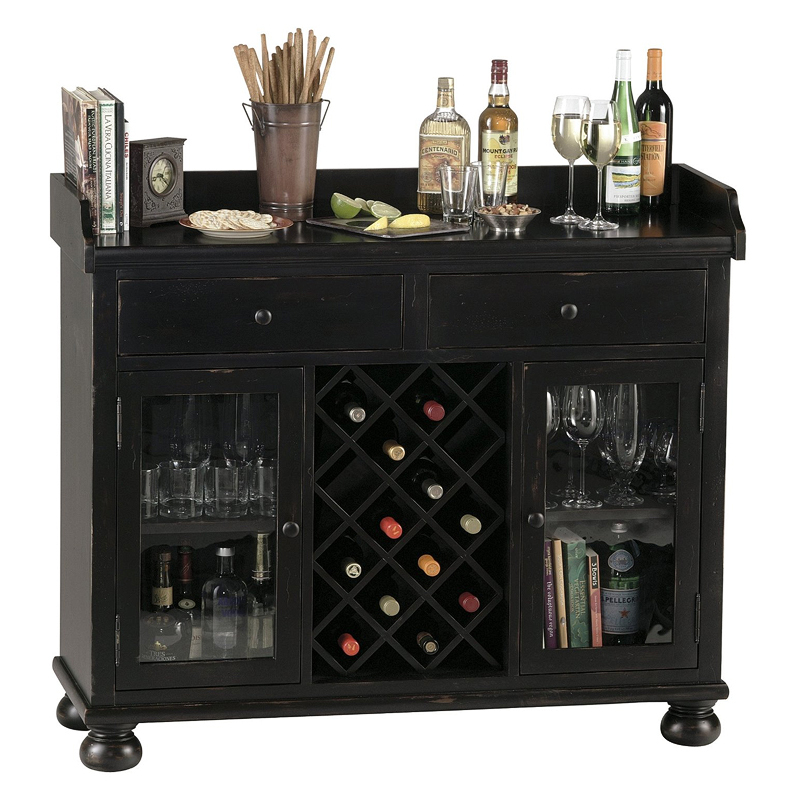 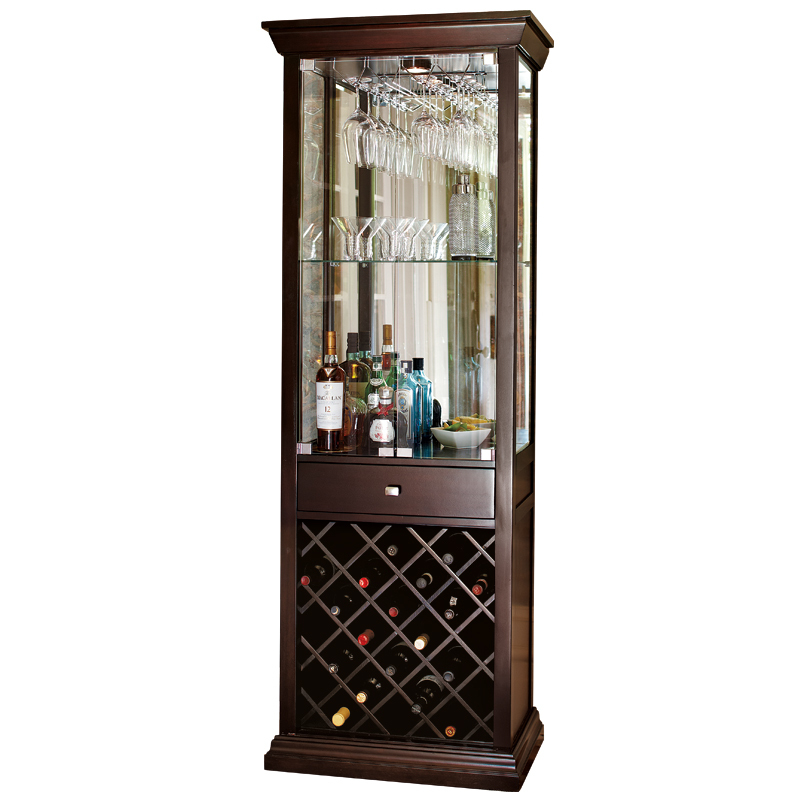 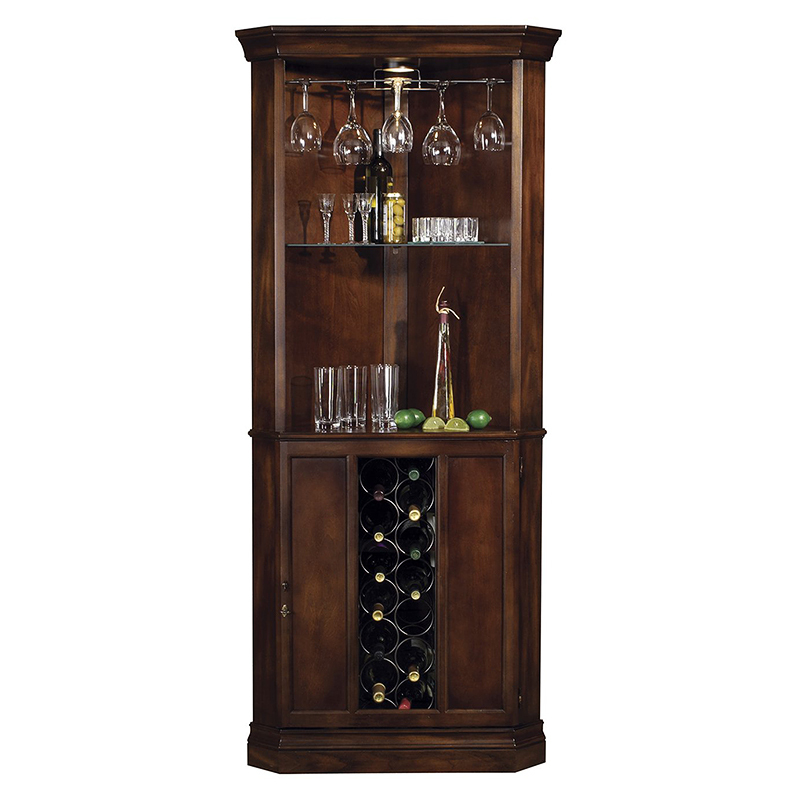 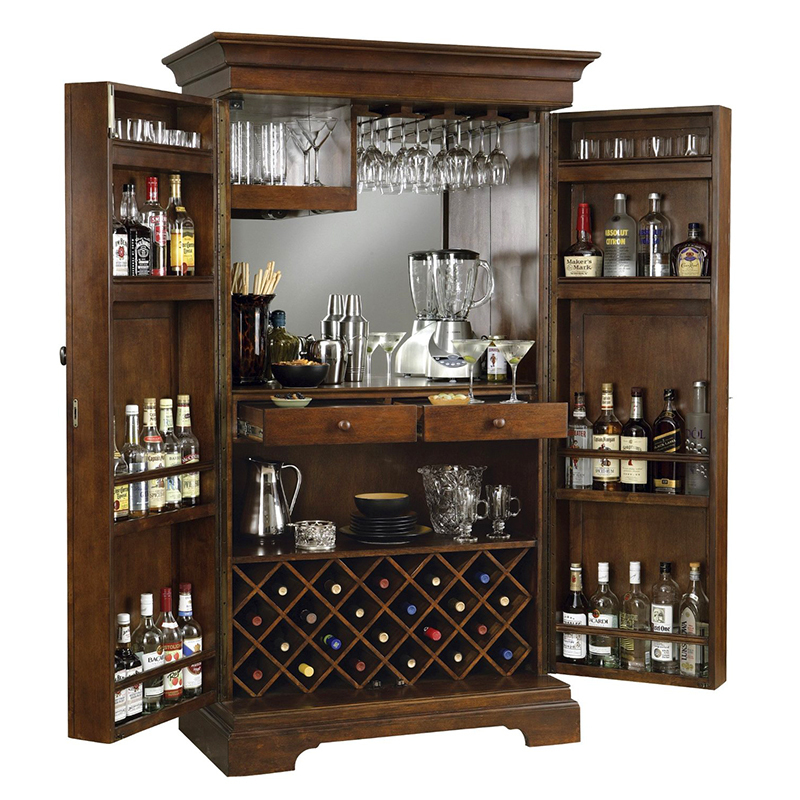 From grand armoires to deluxe wine bars, from rare Italian marble to black granite, all of our wine furniture feature ample storage space for wine and liquor bottles, bar accessories and glassware. Our wine furniture pieces combine easy-access drawers, adjustable shelves and hidden lift-up surfaces that provide organizational efficiency and easy access. 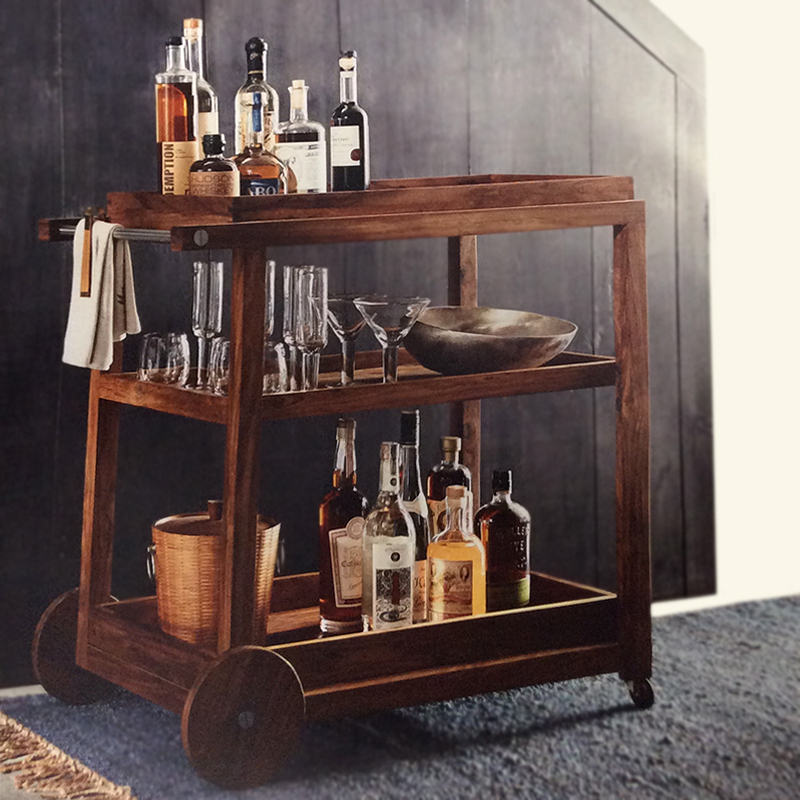 Entertaining has never been easier!